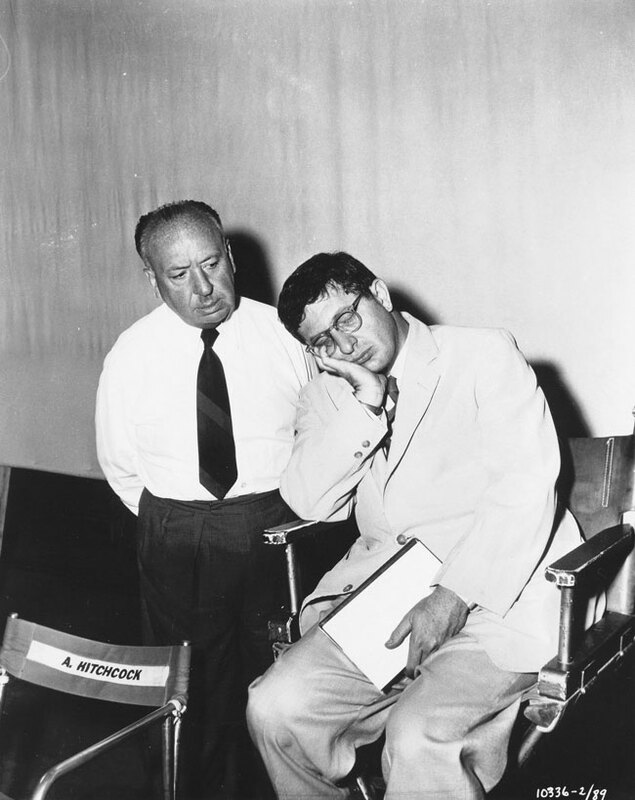 If you're at all familiar with Alfred Hitchcock's pioneering work in suspense and horror films, you are also indirectly familiar with Bernard Herrmann's musical legacy. Much like John Williams and Steven Spielberg's relationship, as well as Danny Elfman and Tim Burton's, Hitchcock and Herrmann together married visual and aural drama in a way that still remains powerful and relevant, many decades after their initial conceptions. "I feel that music on the screen can seek out and intensify the inner thoughts of the characters. It can invest a scene with terror, grandeur, gaiety, or misery. It can propel narrative swiftly forward, or slow it down," Bernard Herrmann once said. "It often lifts mere dialogue into the realm of poetry. Finally, it is the communicating link between the screen and the audience, reaching out and enveloping all into one single experience." Today, on what would've been Herrmann's 107th birthday, we are celebrating the life and art of the groundbreaking film composer, whose work—with Orson Welles, François Truffaut, Martin Scorsese, Alfred Hitchcock, and many others—pioneered many of the contemporary incidental-dramatic musical suspense techniques for the silver screen that are still studied today. I first discovered the music of Bernard Herrmann, academically, when I was studying composition in undergrad and did an internship on the studio lot of CBS in Los Angeles. Always gravitating toward scores that made use of traditional orchestral instrumentations in a very science-fiction and dissonant type manner, Bernard Herrmann's work spoke to me from the first time I critically considered Orson Welles prophetic, Citizen Kane. After reading A Heart at Fire's Center: The Life and Music of Bernard Herrmann by Steven C. Smith, I was even more enthralled with the life and work of this remarkable talent. Born in New York City in 1911, and later joining Aaron Copland's Young Composers Group via Juilliard School, Bernard Herrmann made his conducting debut at the age of 22. Only a year later, he was appointed lead conductor of the CBS Symphony Orchestra, composing several works for radio dramas. Throughout his time at CBS, he met Orson Welles and was eventually offered the job to write the music for Citizen Kane in 1940. In 1951, Herrmann moved to Hollywood after CBS shut down their radio orchestra and started freelancing for a variety of directors, most notably, Alfred Hitchcock, with whom he wrote the scores to North by Northwest, Vertigo, and Psycho. He would later go on to work with the French New Wave film pioneer François Truffaut, as well as Brian De Palma and Martin Scorsese, finishing the score to Taxi Driver just before his death in 1975. His landmark score to Hitchcock's Psycho is Herrmann's best-known work, containing what some refer to as "The Hitchcock Chord"—a 7th chord that contains both major and minor intervals. The musical device signifies the definitive symmetry of Herrmann and Hitchcock's artistic relationship, which by the time Psycho was released in 1960, had been a well-oiled machine for many years and throughout many projects. For this recreation, I picked four selected cues from the film: "Main Titles," "The City," "Temptation," and "The Madhouse." 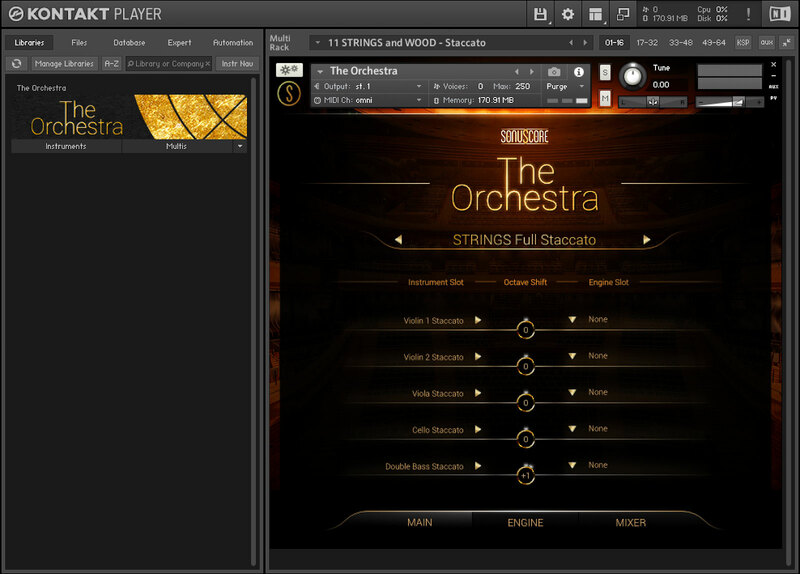 For all of them, I employed a remarkably accurate and useful Kontakt library from the German virtual instrument giant Best Service called The Orchestra. 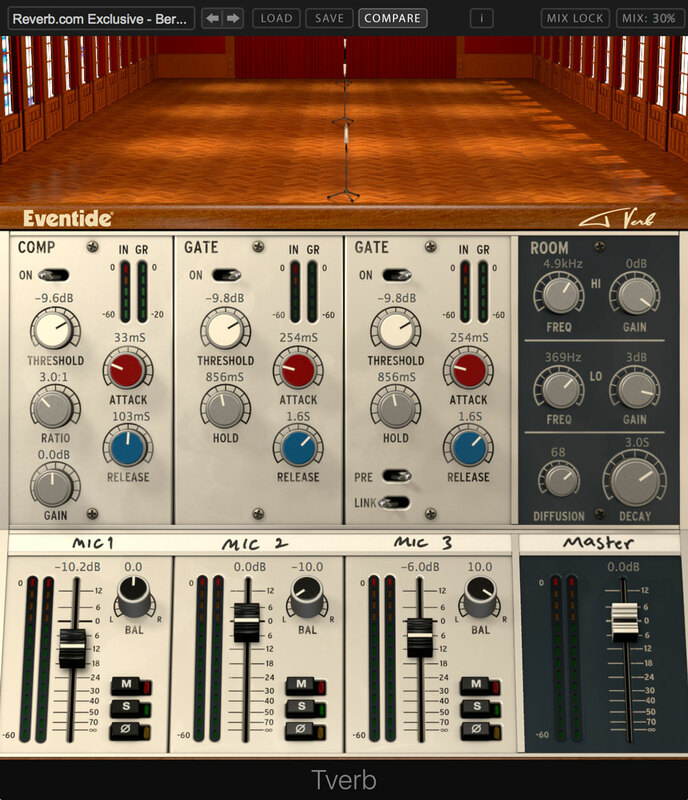 To recreate the natural space around these orchestral instruments, I created project-specific presets and settings with Eventide's ultra-realistic Tverb reverb plugin—based on the innovative recording techniques of David Bowie producer/engineer, Tony Visconti—which models the live room at Berlin's famed Hansa Studios. 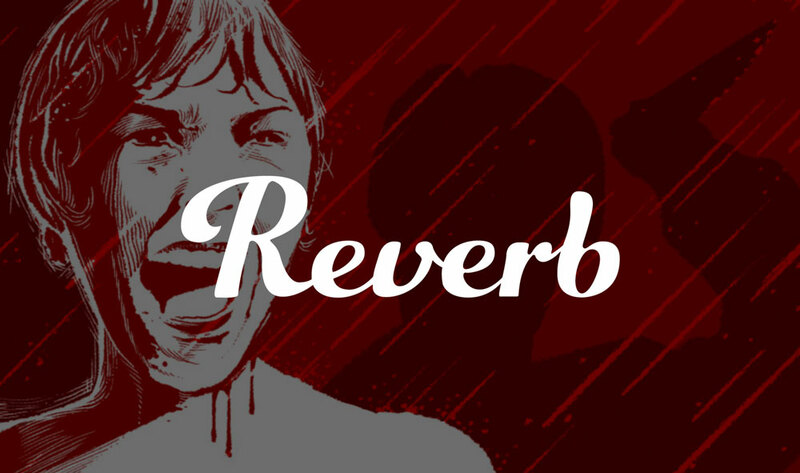 Listen to the Reverb Exclusive audio demos below to hear my recreation of this iconic score with these exceptional virtual instruments and effects processors. For more information about The Bernard Herrmann Society, check here, and for more information about The Bernard Herrmann estate, check here.